There were 22 posts published in December 2017 (this is page 1 of 3). 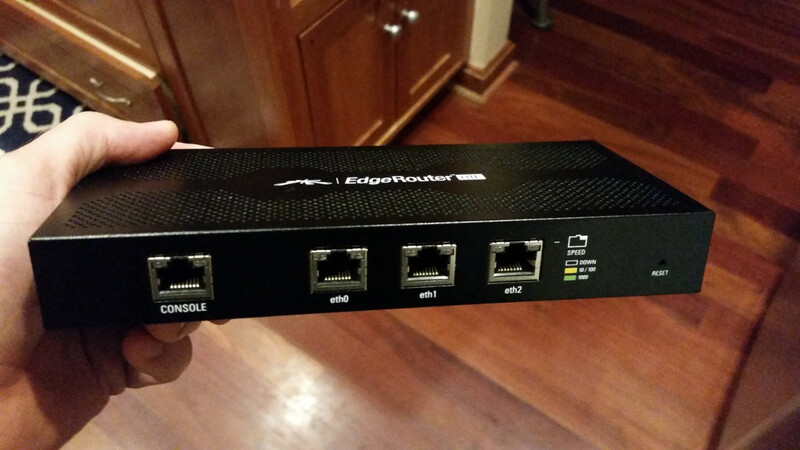 The Ubiquiti EdgeRouter Lite (ERL), an amazing little networking box. Back in October I finally squeezed gigabit speeds out of my AT&T Fiber connection by switching from my old OpenWRT-based TP-Link Archer C7 routers to an Ubiquiti EdgeRouter Lite (ERL). The Archer hardware could not keep up with gigabit speeds but the ERL can. I love the ERL! It’s only about $100 but it’s a very powerful device! Previous versions of the firmware were a bit cryptic (at least in the UI area) but the latest one provides a lot of functionality (and wizards). I had followed one such wizard to do my initial setup with the ERL back in October, after upgrading it from version 1.9.1 of EdgeOS to EdgeOSv1.9.7+hotfix.4. All seemed to work … except for it properly pulling a DHCP address from AT&T. See, I have bypassed AT&T’s PACE router in favor of my own and the ERL now does everything but the initial 802.1x authentication that opens the port on AT&T’s switch. Why do you need to use DHCP on your AT&T link? You can put a static IP on your end of the link but AT&T offers DHCP leases of 14 days and expects you to use them. If your box (i.e., my ERL) doesn’t renew its IP near the end of those 14 days, AT&T considers the link to be dead and shuts down the connection. At this point, the only way you’ll get it going again is to reconnect the AT&T router and let it do its 802.1x authentication again. This is a pain, so avoiding it is very useful. Former Senator Harry Reid discusses his Pentagon UFO study project. Did anyone notice what just happened here? 1. The U.S. Government has confirmed it has been studying UFOs. 2. This study has been quietly supported at some of the highest levels of government. 3. 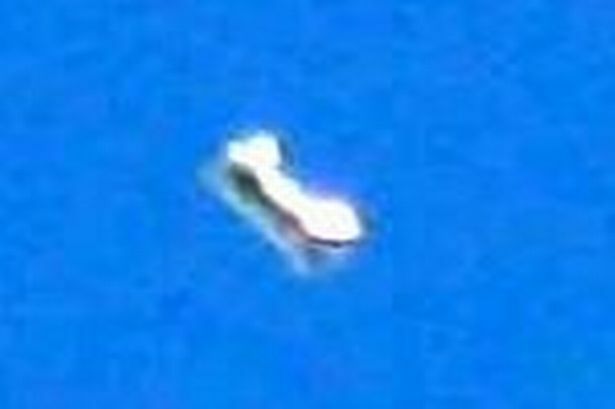 A video of a compelling UFO encounter has just been officially released by the U.S. Government. 4. One of the highest ranking former members of Congress didn’t run away from these events but proudly claimed them. 5. In spite of all this, the world didn’t end. People didn’t run for the hills. Mostly everyone shrugged. These are all remarkable events and unthinkable even a few years ago. If all the people who made this happen escape without being publicly crucified we may see more of these disclosures. Is society becoming ready to accept the truth of other life in the universe? 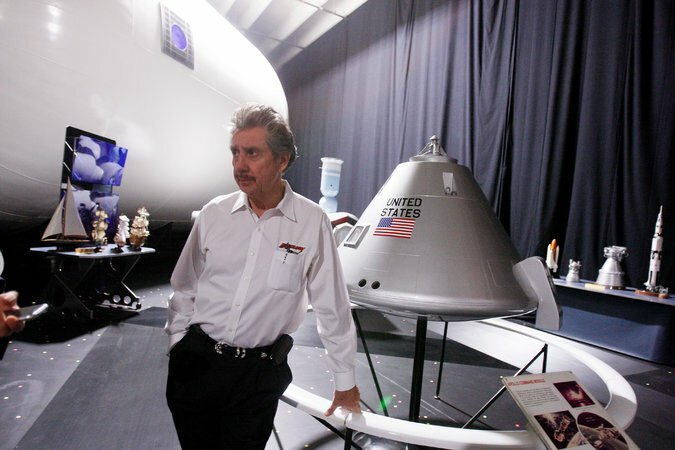 The existence of the UFO study was first reported by the I-Team back in October. That’s when a high-ranking intelligence officer in charge of the program quit to take a job with a private company. 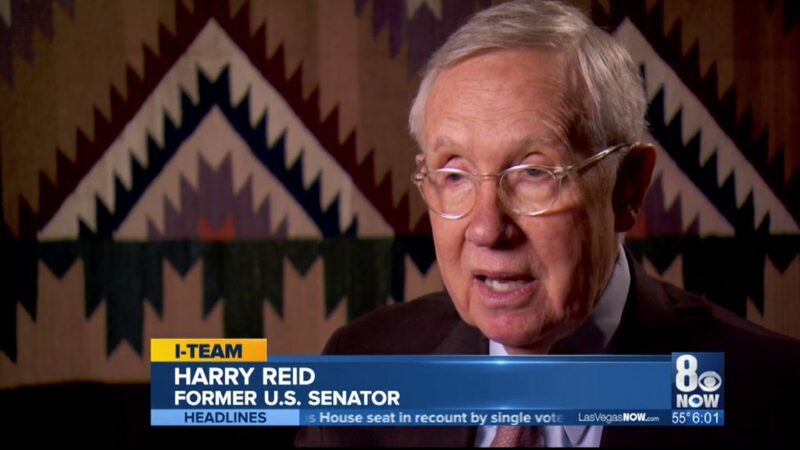 Over the weekend, news of Harry Reid’s role in the study surfaced in news reports. The senator gave his only on camera interview to the I-Team’s George Knapp. Harry Reid’s interest in UFOs dates back to 1989 because that is when George Knapp first had conversations with him on the topic. I’m still fascinated by this story of retired Navy F-18 pilot Dave Fravor intercepting a UFO off of San Diego in 2004. I admire this guy’s courage in sharing the story. His statement, along with the official video, illustrates just one of many, many similar encounters that have taken place but were never publicly shared. or years, the program investigated reports of unidentified flying objects, according to Defense Department officials, interviews with program participants and records obtained by The New York Times. It was run by a military intelligence official, Luis Elizondo, on the fifth floor of the Pentagon’s C Ring, deep within the building’s maze. 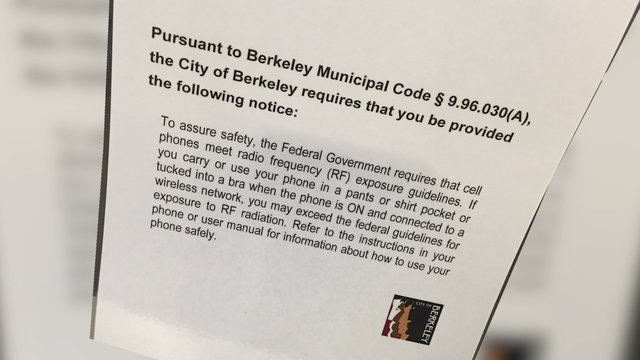 If you’re in the market for a cellphone or tablet in the City of Berkeley, you will probably notice a sign displayed near the register of a cellphone retailer, or on store shelves.It’s a flier alerting customers of possible radiation exposure from mobile devices. Having worked with radio and radar in the military and also having had the danger of microwave radiation drilled into me as part of obtaining an amateur radio license, I’ve always thought that following prudent precautions with mobile phones is a good idea. I never, EVER keep my phone in my pocket while in a moving vehicle, a time when its transmitter is the most active. I limit the length of my calls, and choose text over voice whenever I can (texts use much less of the radio). I also make sure my phone switches to WiFi for its data whenever WiFi is available. Smartphones are damn near indispensable but one has to respect the RF radiation they create. While there might not be agreement on the health effects they cause, mobile phones undeniably do create a lot of RF radiation. As this week’s gutting of Net Neutrality shows, the telecom industry owns the FCC. 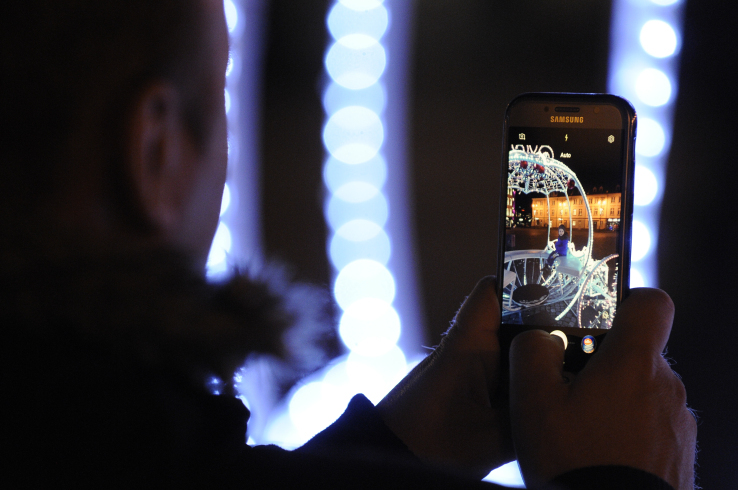 If mobile phones really do pose a health risk don’t count on the FCC protecting you. 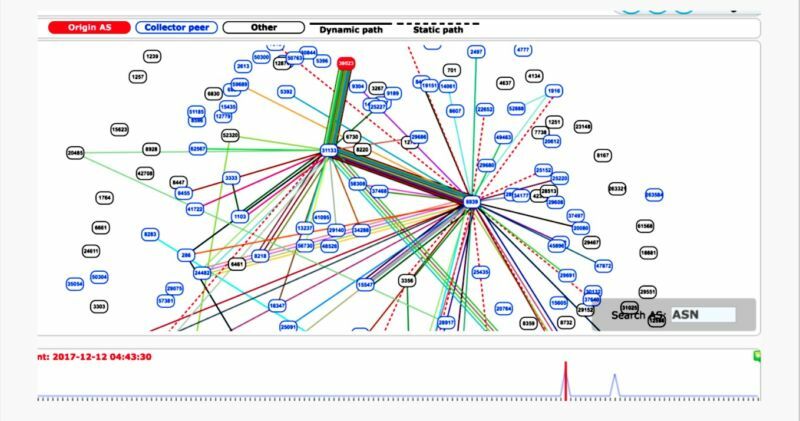 Russia briefly hijacked key Internet sites Wednesday through manipulation of BGP, the Internet’s routing tables. In a war, you can bet that the Internet will be one of the first targets. Is Russia testing its plans? A severe shortage of food and foreign currency amid harsh international sanctions are contributing to rising numbers of North Korean “ghost ship” fishing vessels washing up in Japanese waters, analysts said. Meanwhile, there have been multiple cases of “ghost ships” found packed full of bodies, with 18 corpses recovered so far this year. During the same period, there has been a record number of North Korean fishermen rescued alive – 42 this year compared to zero in 2016. 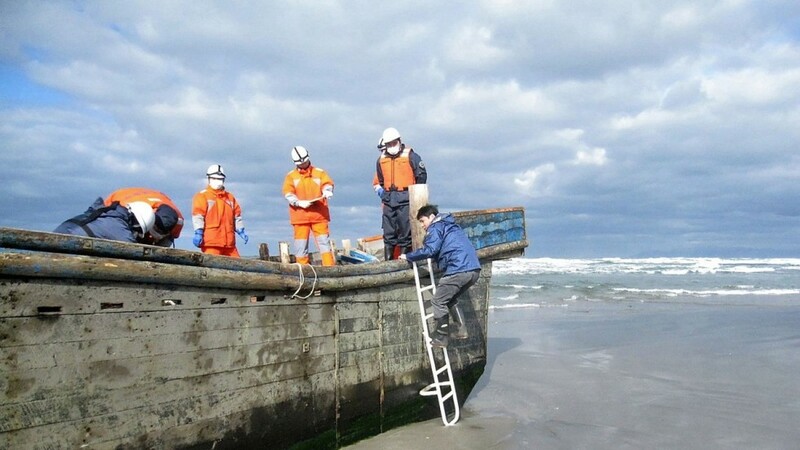 Japanese authorities say it is often hard to determine exactly how they died as the boats often drift for months before washing up in Japan. “Fishermen are desperate to meet annual catch goals, which are elevated to higher levels every year,” said Toshimitsu Shigemura, professor emeritus of Waseda University and North Korea expert.